A Chinese billionaire barred from Australia on suspicions he is part of a Communist Party influence campaign has lashed out at Canberra, calling it a "giant baby" that hasn't found its place in international politics. Huang Xiangmo, a long-term Sydney resident, had been a prominent donor to Australia's two major parties before he was blocked from re-entering the country last week -- with his permanent residency visa revoked and a citizenship bid rejected. "The growth of a giant baby takes time, and Australia still has a long way to go. I understand this," Huang told China's state-run Global Times in an interview published Tuesday. The property tycoon led one of a series of "reunification councils" that advocate support of Chinese Communist Party policies. Australian intelligence agencies believe the groups are fronts for influence campaigns designed to skew Australian politics. 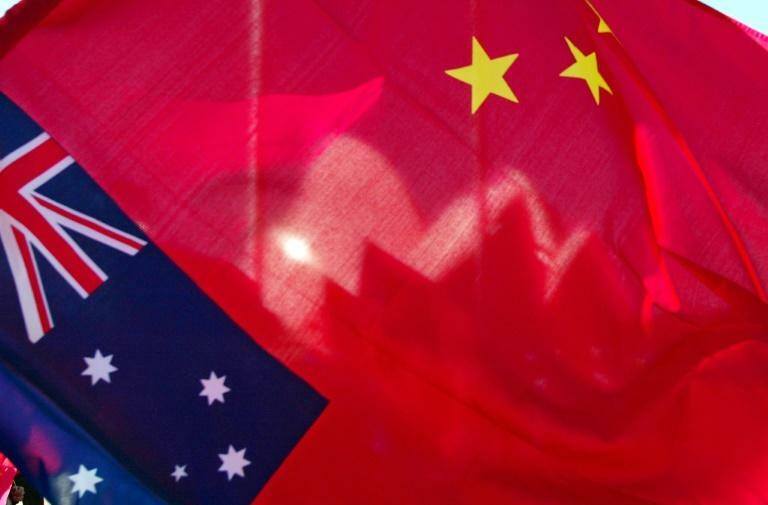 China experts and former Australian intelligence officials say the groups take direction from the Chinese Communist Party's United Front Work Department. Huang said Australian authorities have not sufficiently explained his alleged wrongdoings. "The wording in the documents sent to me has been vague. I don't understand what they mean and neither does my lawyer and we have had no opportunity to directly challenge them," he said. Huang said Australian politicians from both the Liberal and Labor parties had accepted his cheques because "they have enough confidence in the legitimacy of these donations". Relations between Beijing and Canberra have soured after the Australian government introduced a slew of laws to guard against foreign interference in late 2017, amid concerns over China's growing influence in the country's politics, academia and media. Huang said relations between Canberra and Beijing have "stumbled over the years" because "in a new era of international relations, Australia has not found a position that best meets Australia's national interest". He also suggested that Australia suffered from an underlying bigotry, saying that "racism and populism have shown signs of rising". "If you can treat Chinese like this today, you can do the same to Jews and Arabs tomorrow. That's the most dangerous thing," he said. Huang added that the sudden ban has had a "huge impact" on his family. "Apart from me, all those in the family are Australian citizens ... Australia is their home."